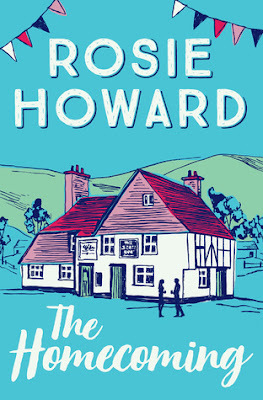 This is the book that is launching the Havenbury series by Rosie Howard, and after reading The Homecoming just have one question... when is book 2 of the series out?! 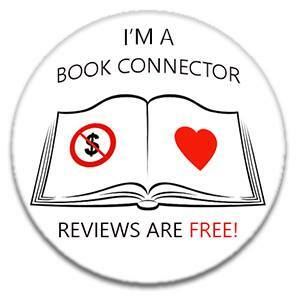 I need more!! I enjoyed this from start to finish! Maddy is returning to the village that forced her to flee a number of years ago because of a traumatic incident that still plays on her mind now and causes anxiety, and as she returns so does the panic attacks and she's forced to try and confront her fears once more. She has returned under duress to help out a close friend of the family, Patrick, who has taken ill, and she is back to help run the local pub - a pub complete with a friendly but sweary parrot called Pirate no less! She finds herself helping out on many fronts now she finds herself back in amongst friends and helping to fight the landlord who has different plans for the pub, the hub of the community. I loved how everyone pulled together, as they often do when their way of life is threatened and it really showed what can be achieved when everyone works for the same result. Maddy is still suffering flashbacks though and the appeal of going back to London to the new life she created for herself there still plays heavy on her mind. Ben is a lecturer at the local college and also a good friend of Patrick and he's on hand as well to help Maddy in keeping things ticking over while Patrick recovers. He finds himself drawn to Maddy in a couple of ways, often noticing her feeling ill at ease in certain situations and wants to try and help her get to the root of her problem, without causing her too much distress. It is clear that there is a spark between them and I loved seeing this evolve, but Ben is also a little reluctant and you find yourself wondering what he is hiding and what he is scared of. 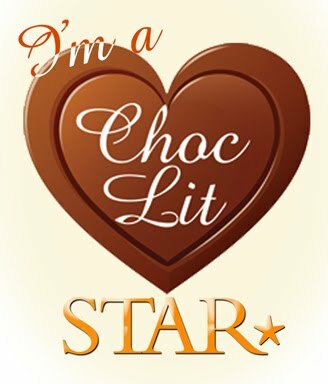 There is a great humour throughout this book, alongside the more serious elements, and it had me chuckling away many times, and we get to learn about a wide range of interesting characters who each have a fascinating story to tell, and this is why I can't wait for more in this series as there are so many new stories to discover!